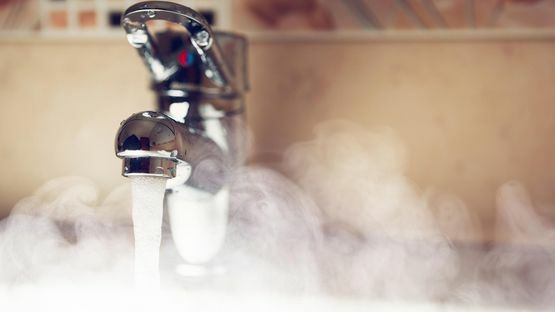 Keep your water running with the help of John Cox (Plumbing & Heating) Ltd. From our base, in Rutland, and the surrounding areas we’re able to provide you with comprehensive pipe and water main repairs, ensuring that your pipes are safe and in line with all current regulations and standards. Whatever leak you’re struggling with, you can rely on our plumbers to provide an outstanding service. 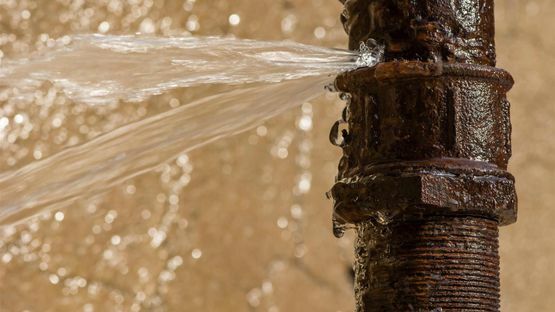 Whether you have cracked or burst pipes, or iron or plastic pipes, our team can upgrade your system and ensure that it lasts for years to come. Here at John Cox (Plumbing & Heating) Ltd, we’re able to provide you with completely new mains installations. We have all of the necessary equipment and manpower to make sure that your new system lives up to your standards. in Rutland, and the surrounding areas to take advantage of our water main and pipe repairs.